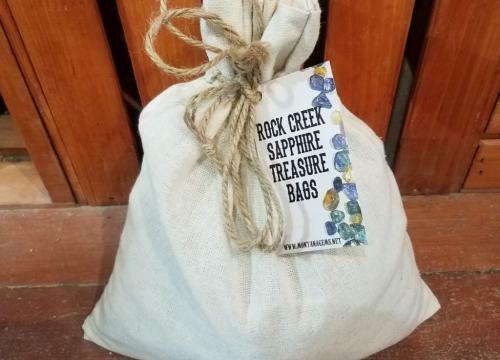 Our Rock Creek Sapphire Treasure bag is guaranteed to bring you success when sapphire hunting! 7lbs of natural Montana sapphire gravel has been enhanced with heat-treated Rock Creek sapphire from gem mountain in Philipsburg, Montana. Gorgeous colors ranging from yellows to the deep Montana blue. Gem mining instructions are included. A little throwback to our Smokin’ Hot Blues! Super useful tool when sorting small gems, minerals, beads, gold nuggets or any small items. 7" tweezers with attached scoop.